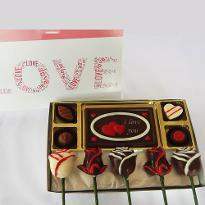 Rose day is celebrated as the day of love every year on February 7, when people tell their loved ones - husband, wife, boyfriend, girlfriend, friends and even family, how much they mean to them. 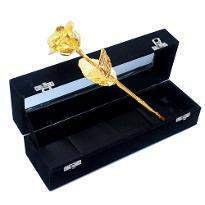 To add charm to this lovely day, people give roses and gifts to their beloved as a symbol of their love. 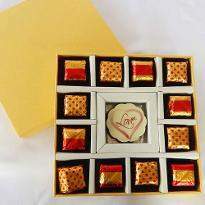 This time, order & send Rose Day gifts to Trivandrum online by picking the best one from our extensive collection of Rose Day gifts. Select as per your fondness, choose the same-day Rose Day gifts delivery in Trivandrum and get it delivered at your beloved one's doorstep. 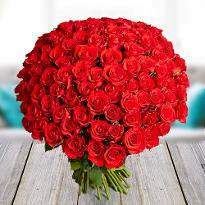 Through the year of presenting gifts on Valentine’s day, one particular has been the most common and always adored, fresh red roses. 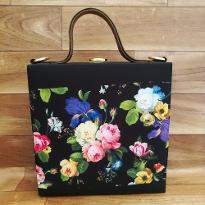 Roses are available in distinct colors and have different significance. Exchanging roses among couples can easily be seen on the rose day. 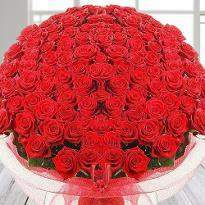 Now, only presenting red roses are not enough, rose day gift is also vital. 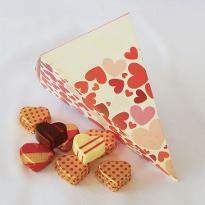 Winni has emerged with a colossal range of rose day gifts making your online shopping an excellent and happiest one. 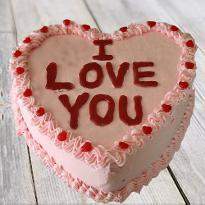 Rose day gives a wonderful start to the Valentine week. It is the perfect opportunity for those who want to propose their crush. 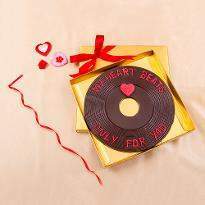 And, for those who are already in a relationship, it’s the ideal time for them to infuse romance, love and cheerfulness in their relationship. 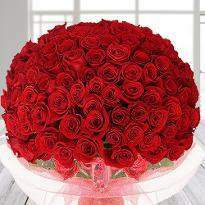 Rose day is the first step towards love and romance. 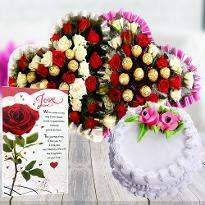 Step in some romantic affairs by presenting rose day gifts online in Trivandrum from Winni. 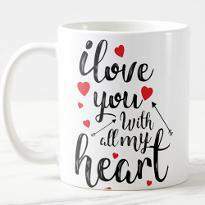 We know that you want to shout out loud that you are deeply in love with your partner, but you are unable to do that because of geographical barriers. 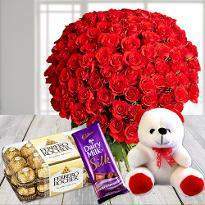 Worry not as we are here with our online rose day gift delivery in Trivandrum to remove this geographical distance in your relationship by offering you the facility of online rose day gift delivery in Trivandrum. 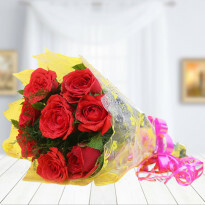 So, you can easily order and send rose day gifts online in Trivandrum from Winni by using our hassle-free delivery service. We provide flawless delivery service. You can choose different delivery options as per your comfort like same day delivery, early morning, midnight delivery, earliest 4-hour delivery, standard delivery, express delivery and free delivery services. Now, it’s your choice what kind of delivery slot you want to choose. 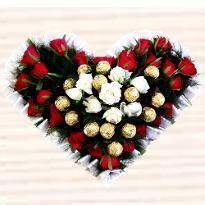 Love knows no boundary and similarly our passion for sending rose day gift in Trivandrum city without any hassle. 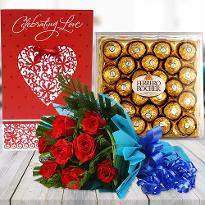 Yes, you have heard right that we are strongly dedicated towards the delivery of rose day gifts in Trivandrum that’s why we have come up with online rose day gift delivery service in Trivandrum. 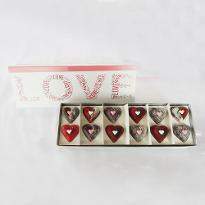 So, if you are bewildered regarding from where to buy rose day gifts for special one, then Winni is the right platform. 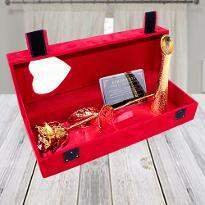 Visit Winni and scroll our fantastic range of online rose day gifts in Trivandrum and pick the one who you like the most. 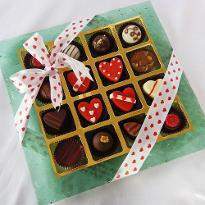 Order it and get it delivered to your special one doorstep in Trivandrum. 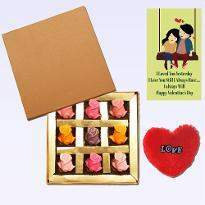 Our rose day gift consists of heartwarming roses, cakes, mixed flowers, chocolates, teddy bear, gold-plated roses, scented candles, personalized gifts, crystal gifts and many more. All these gifts are invented to take your relationship to the newer dimension. 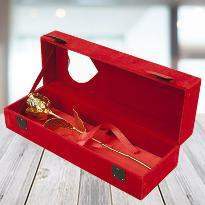 This rose day, reach into the heart of your special one by gifting them rose day gifts. 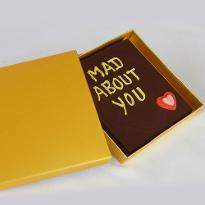 You can also include a personal message along with your gift.